Call it artisan. Call it small batch. 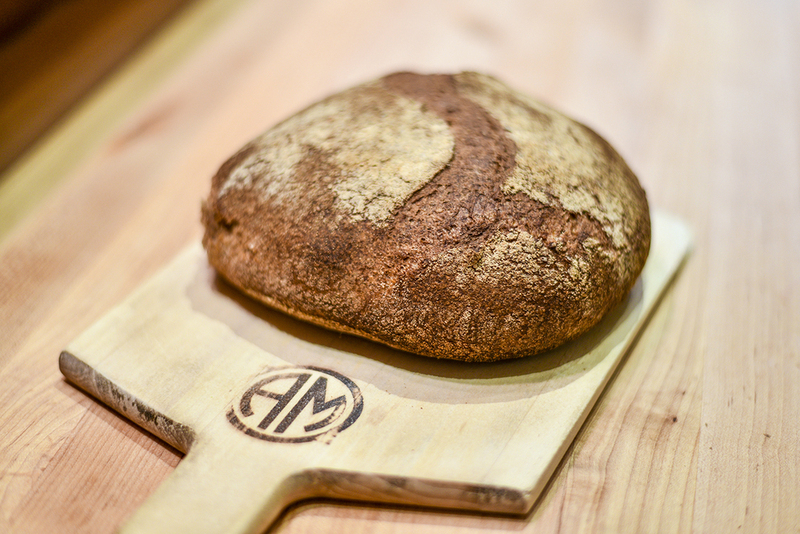 Call it sustainable, organic, local, naturally leavened, fermented or prebiotic. Use whatever adjective or trendy buzzword you like to describe his bread, says independent baker Dan Greenspan, but there's only one thing he wants you to know about it. It's food. 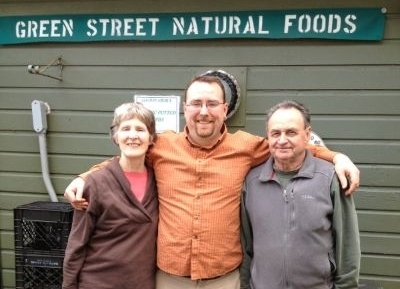 A real, living food created by the synergy of simple ingredients, biodynamic farming practices and traditional baking techniques. It's not like any other bread you'll find on store shelves today and that's the way he likes it. No advertising budget, expanding to increase market share or courting major chain stores. He makes just enough bread for himself and those who choose to seek it out. His methods are decidedly Old World. Old World village baker to be exact. 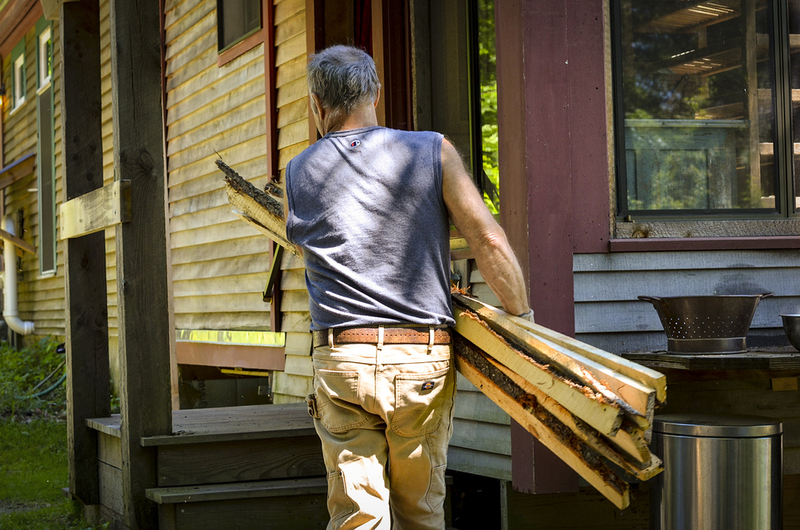 He keeps his home-based operation small, manageable and personal. He knows his customers, his retailers and the partner farmers that grow his wheat by their first names. 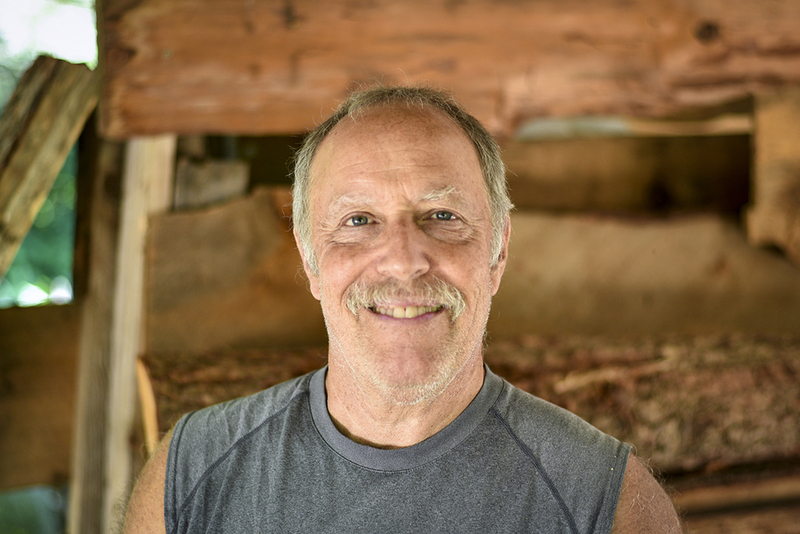 He cuts every piece of sustainably sourced firewood for his brick oven, stone mills every organic wheat berry in his whole grain flour and hand-shapes every loaf before delivering the latest batch to a small network of independently owned stores and farmers markets. 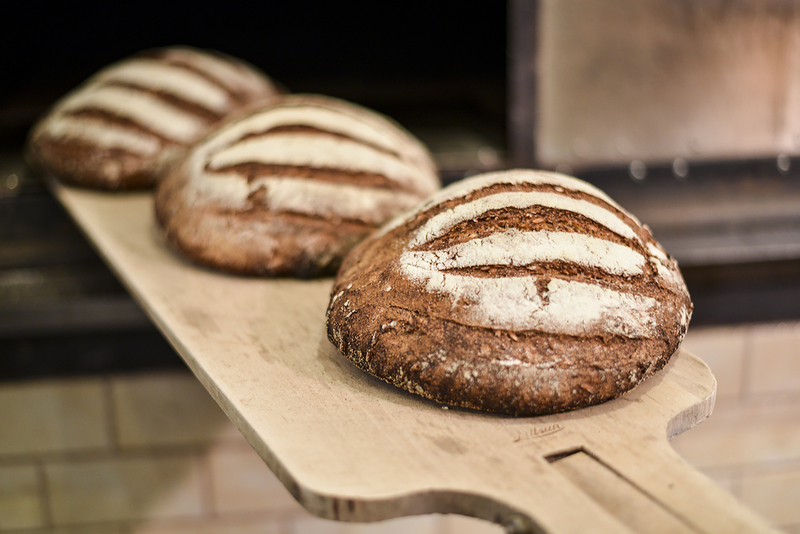 Each step is about thoughtfully making the best bread possible. 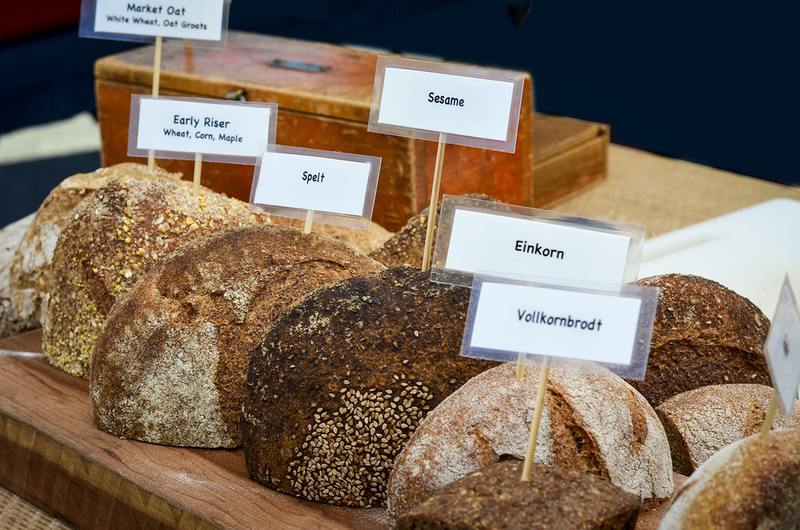 It's an old process made new that reconnects farming to baking, baking to eating and the past to the present. Ask Dan and he'll insist there's nothing innovative happening here, but what he's really doing is uninventing bread as most of us know it today and it all starts with the ingredients. 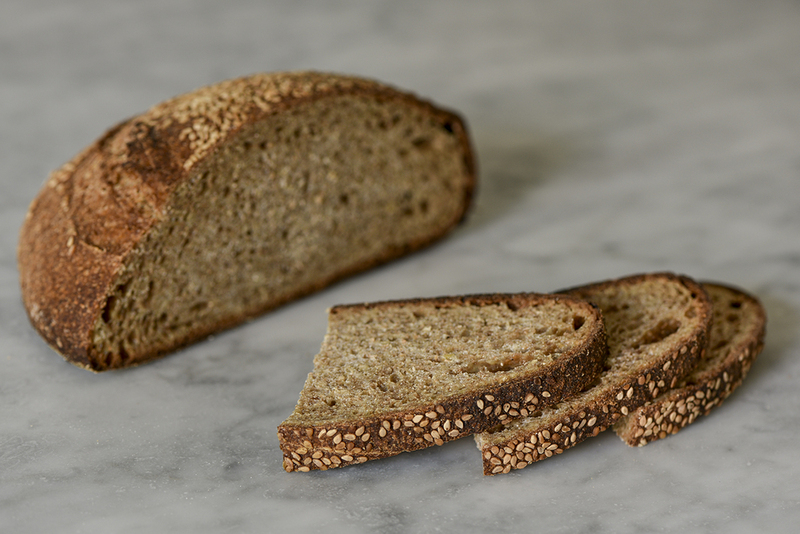 Freshly milled organic whole grain flour, water and salt go into every loaf, along with the occasional raisin, sesame seed or touch of maple syrup. That’s it. No processed flour. No GMO wheat. 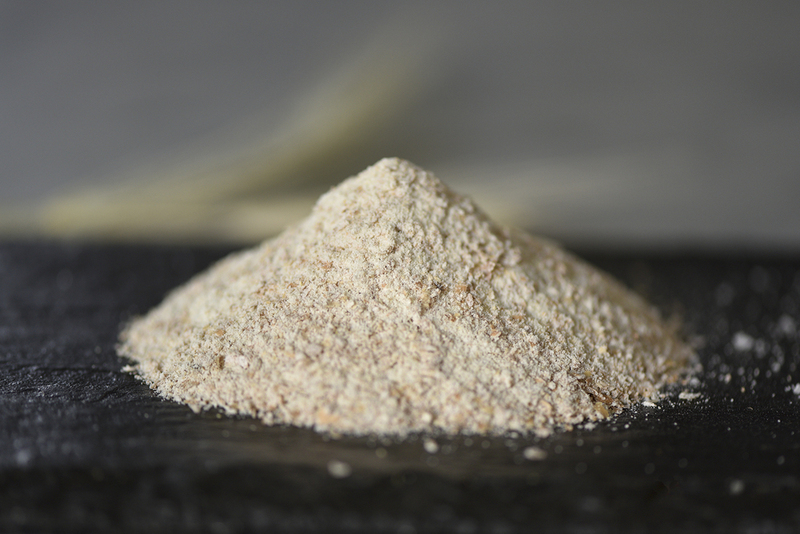 No monoculture bread yeast, dough conditioners, high fructose corn syrup or preservatives. 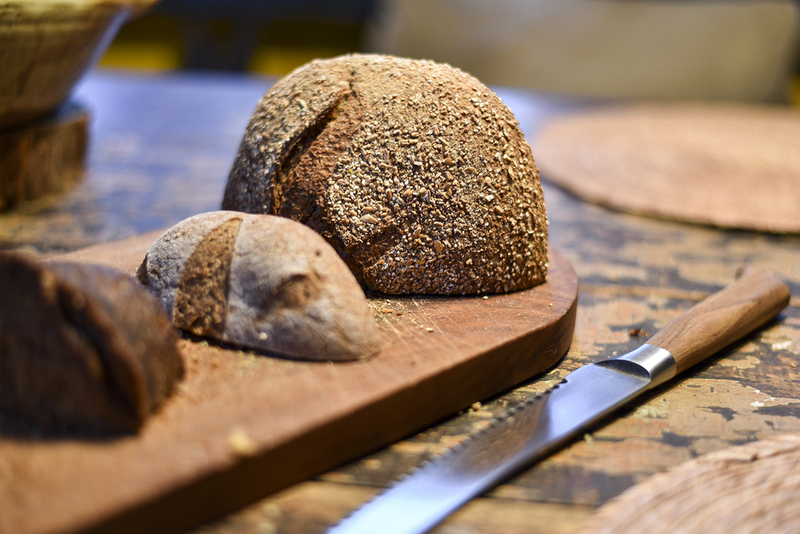 Both the leavening and the unique sourdough flavor of each loaf come from the yeast naturally present on the wheat he chooses. If you don’t already know how rare all this is in breadmaking today, check the label of any other loaf you see. You can’t have brick oven bread without a brick oven and like his mill, his bench and the rest of his home-based bakery, Dan’s oven is custom built just for his needs. Designed by renowned Vermont-based mason William Davenport, it is an artful mix of simple, time-honored functionality and state-of-the-art materials. Dan calls it “the star of the show” whenever he gives a tour of his bakery and he fires it nearly a day before he bakes with slab wood delivered from a local mill. Without any modern ways to control the temperature, creating the perfect loaf of bread with this oven is as much art as it is science, constantly adjusting to a long list of variables so each of his 10 varieties springs to life from the hearth at exactly the right time. Dan is now delivering to the following retail stores on Fridays. Please contact your favorite location to confirm availability. Sign up with your email address to receive news and updates from Dan.